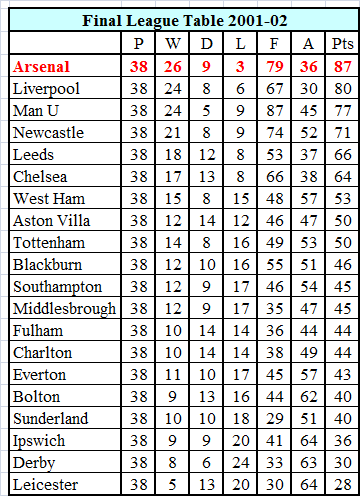 Did Arsene and Arsenal waste the Club’s footballing talent of 1998-2006, coaching-wise? My brothers will tell you I am a glutton for punishment. All my life I have been sports mad (I taught it in schools for 23 years!). I read anything and everything on almost every sport imaginable – good, bad and indifferent material. Although football, rugby and cricket are the very top of my interest, I will find myself studying the intricacies of free climbing, or bias in curling, the mechanics of the sand wedge or transference of force in a boxing jab. (I say “almost every” – I have little regard for F1 and American Football). In addition to reading much, I listen to sport, live commentary, and the opinions of ex sportsmen, “pundits”, and those somehow (unbelievably) provided with money to talk bowlocks about sport with little or no significant experience to justify their existence in the role. And so (eventually) to the point of my post……. Listening to Georgie Bingham and the fake Irishman Cascarino recently, I heard, following copious praise for how well the wonderful Man Utd had used so many of its ” golden generation” in Club coaching and managing roles, with Solskjaer being the crowning glory, that ARSENAL and WENGER had not only wasted theirs from the 1998-2006 period, but, in the case of Arsene, had a definite policy to NOT involve them in Club. Hackles up, I started to analyse this comment. 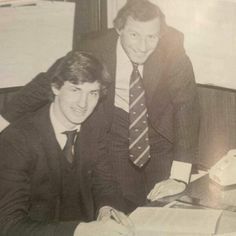 Firstly there is Steve Bould. (Although given his “staticness” on the bench during the Wenger era, perhaps he’s more evidence for Ms Bingham’s case than anyone else!) I am fairly certain that Keown, Dixon, and Winterburn, play some part in the daily running of the Club, if not as much in the coaching of defenders role that I would like to see! Freddie and the BFG are now in charge of the Academy and U23s, and at that point I asked myself a question. How many of those missing do I think COULD have been usefully involved. My answer was reduced to two! I have always believed Patrick V. should have been incorporated into our set-up. ( I would still like him to be an Arsenal manager someday). And I would now have to add Marc Overmars for what seems to have been a silent but excellent role behind the scenes at Ajax. Of the rest, TA has always been clueless to me in terms of coaching, and I believe the same might (perhaps unfairly) be said of Thierry. Sol might prove me wrong, but I doubt it. DB10 never really wanted a coaching role, and has now fallen out even with his Dutch love. Ray Parlour, Gilberto, Lauren, Manu P, Merson, Smith, Ian Wright…….COULD any of them have made it in coaching/managing at our Club? Doubtful IMO. So have we wasted talent? Have I forgotten anyone important? What do you think? Sport is fantastic, it can infuriate, inspire, thrill, and every now and again, bring a tear to the eye. Sometimes it can get an old man out of his chair cheering when everything he wishes for comes together in a magical moment. These moments are few and far between and yesterday was one of those moments, it seems like destiny. I know this is a football blog but bear with me – Alistair Cook’s hundred in his final Test innings was a truly magical moment. I, and millions of other cricket fans, spent a tense morning with crossed fingers as he approached his milestone. Or Tom Brady winning the Superbowl and MVP award at the age of 40. Or Jack Nicklaus winning The Masters at 46 y.o. 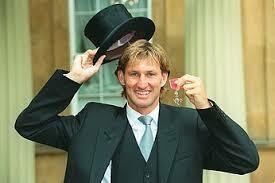 Or Boycott’s 100th 100 at Headingley. Great players create great moments. What sticks in your mind? 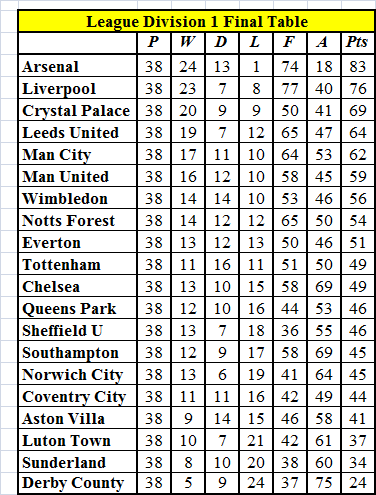 2001- 02 was a very competitive season with several teams challenging for the top spot in the league. For the first 11 games an unbeaten Leeds team were the early leaders and in November they were top of the table. At the start of December Liverpool was three points clear with a game in hand, Newcastle took over as leaders at Christmas but by February Manchester United was in first place, looking to make it four titles in a row. Arsenal was never far off the pace but they suffered their lowest point of the season during October and November taking only three points from four games. They responded to that four-game winless run in style with a 3-1 victory over Manchester United which was memorable for Freddie Ljungberg’s lob and two gift wrapped presents from Fabian Barthez which Thierry Henry happily accepted. 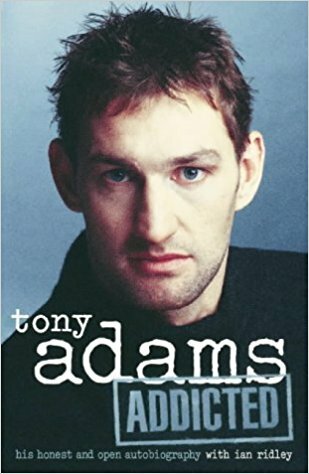 Notably, on the player front David Seaman, Martin Keown and Ray Parlour were still going strong, while both Tony Adams and Lee Dixons careers were winding down. Arsene Wenger brought in Sol Campbell, Giovanni van Bronckhorst and Kole Toure while John Lukic. Sylvinho and Nelson Vivas left the club. The Arsenal 2001- 02 Squad. 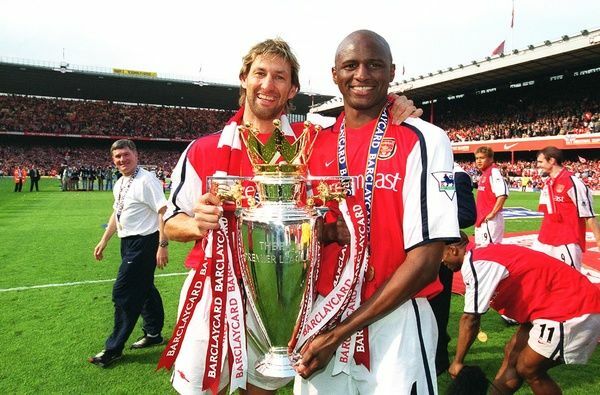 Seaman (17), Dixon (13), A. Cole (29), Vieira (36), Keown ( 21), Adams (10), Pires (28),Ljungberg (25), Bergkamp ( 33), Wiltord (33), Lauren (27), Taylor (10), Henry (33), van Bronckhorst (21), Edu (14), Grimandi (16), Upson (14), Luzhny (18) Campbell (31), Wright (12), Kanu (23), Stepanvos (8). Four games after beating Manchester United we suffered our third defeat, at home to Newcastle but it proved to be the final loss of the season. 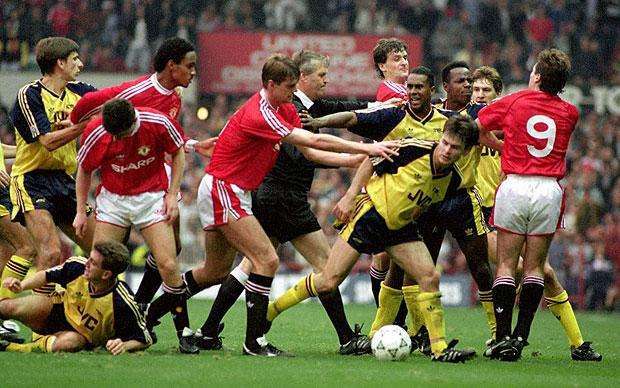 (ed: this was the game in which Graham Poll came close to being lynched after sending off Ray Parlour for two bookables and handing the game to Newcastle late on with a disgraceful penalty decision; it still makes my blood boil thinking about it). In the next two games we defeated Liverpool 2-1 at Anfield with only 10 men and followed that with a 2-1 win over Chelsea on Boxing Day with Sol Campbell scoring his first goal for Arsenal. The next six games saw us win 3 and draw 3 ending in a 1-1 draw with Southampton at Highbury on February 2 which left us toiling in 3rd position. It would take a special effort to beat off the many competitors to the title and the draw against Southampton proved to be the game that spurred us on – it would be the last time we dropped points all season. In the final 13 games we went unbeaten, including a 2-0 win at title rivals Newcastle which will be forever remembered by Denis Bergkamp’s stunning goal. He made it look so simple, pirouetting within a split second of his flick to score the goal and leaving no doubt as to whether it was intended. 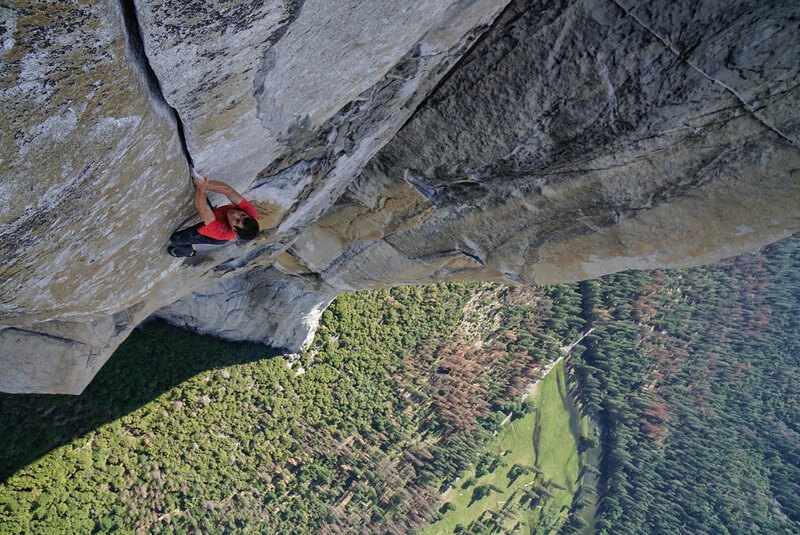 Nobody has pulled off anything as special since, suggesting it was a more remarkable piece of skill than he made it appear. The fact that we all talk about it 17 years later is an indication of just how wonderful Bergkamp’s touch and intelligence was to create such an incredible goal. Five games later we beat Tottenham 2-1 at Highbury with Lauren scoring the winning goal from a late penalty. With 2 games left in the season we met Manchester United at Old Trafford, to have any hopes of retaining their crown United had to beat Arsenal, but Sylvain Wiltord’s 55th minute winner sealed a second Premier League title for Arsene Wenger’s side. We ended the season seven points clear of second-placed Liverpool, who sneaked ahead of United on the final day. 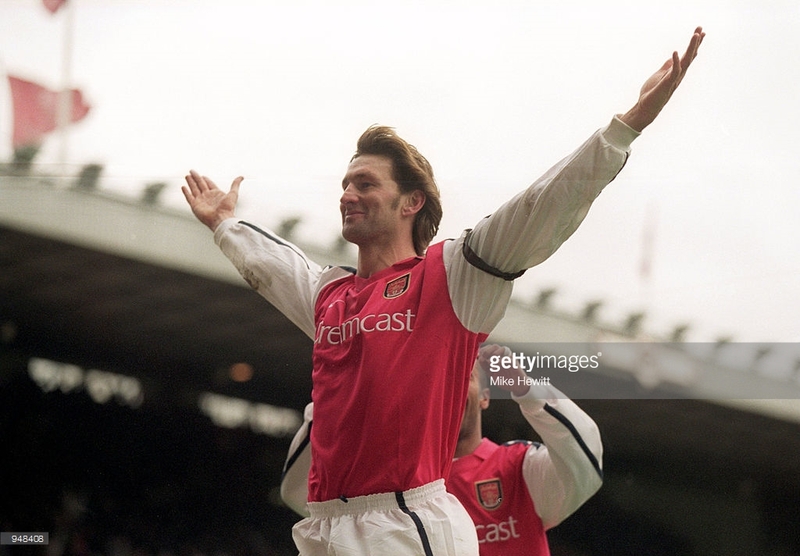 We finished the season off in style with a 4-3 win over Everton on the final day that saw Tony Adams lift the title trophy in front of the home fans as he bowed out alongside Lee Dixon. Credit: Stuart MacFarlane / Arsenal Football Club. Henry, Pires and Ljungberg all made huge contributions to our season. 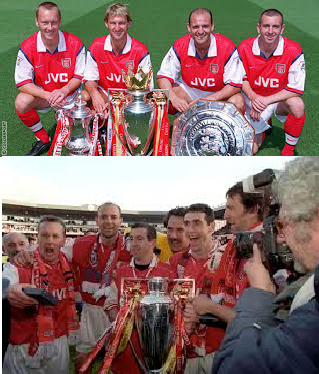 Henry finished the season with 24 goals in the Premier League and the Golden Boot, Pires recorded a league-high 15 assists and won the Football Writers’ Association Footballer of the Year award, Pires was so good that when he took his turn to lift the Premier League trophy on the last day, his team-mates bowed down in front of him. Freddie Ljungberg scored 12 times in just 25 games and claimed the official Barclaycard Premier League Player of the Season honour. We lost only three games, all at Highbury and went the full season unbeaten away from home in the league, scored in every game and finished the season with 13 consecutive wins. 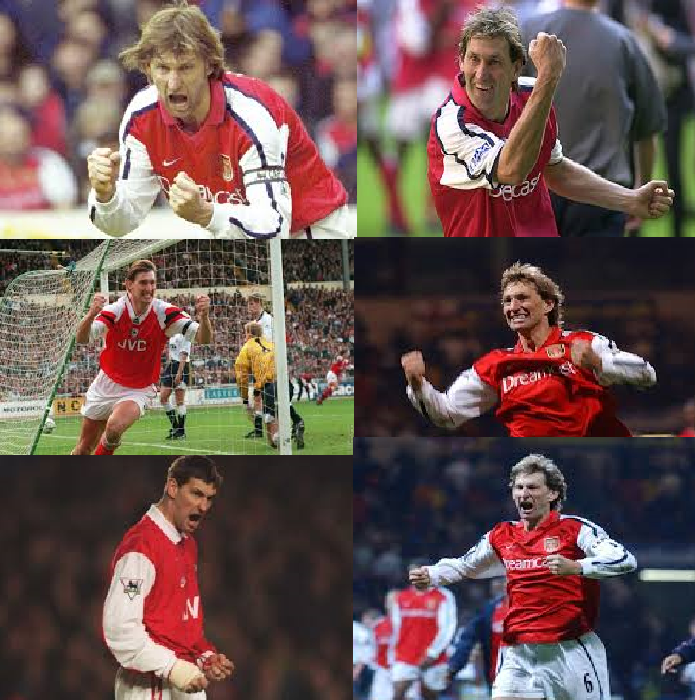 Not to be forgotten is the fact that a week before the season ended we won the FA Cup Final beating Chelsea 2-0 with stunning goals from Ray Parlour and Freddie Ljungberg. Unsurprisingly Arsene Wenger was named as the Manager of the Season after winning his second double in five seasons. Would you exchange the better standard of football we see every season at The Emirates for the mud and passion of Highbury? Why do I long for a TA/Steve Bould tackle which would “let the player know you are there” as opposed to the Guardiola idea of staying on your feet? Some of the intricacy of our current teams passing football is beyond ken but I yearn for a Radford bullet header from a hopeful punt from George Armstrong. Why is hoofball so looked down upon as a short-term tactic? Why did the architects of The Emirates build the stands so far from the pitch? It makes the paying punter spectators as opposed to being fans involved in the play as we were at Highbury. Why can’t PL stadiums have a standing section? Football has become sanitised (IMO). Is the sport better for it? p.s. This post was inspired by a photo of the tunnel at Arsenal Tube Station published by Chas. Happy New Year to all Gooners. May your 2015 be filled with joy and silverware and may your enemies be smitten by a plague of locusts followed by an eruption of boils. Not easy playing on NYD. I am sure Adams, Parlour and the other members of the Tuesday Club would have struggled – a night on the sauce followed by a chilly trip to Southampton would have a severe test but they would have overcome both the Saints and a long night of fags and ale. 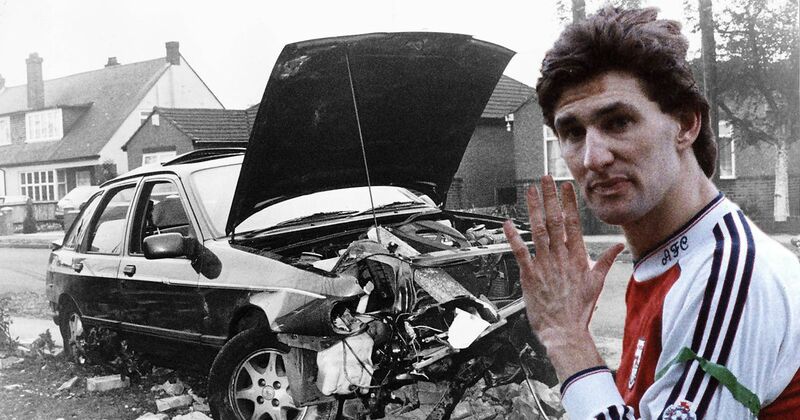 However, the Saints of Adams day are a far cry from the excellent teams of Pocchetino and Koeman, I remember a trip down to St. Mary’s as one to savour and an easy 3 points – it won’t be so this afternoon. Even without Schneiderlin and (possibly) Clyne, the Saints are formidable opponents. I am full of admiration for Southampton. They play good football, develop players, buy in cheap but quality replacements for their sold stars and run a tight ship. We scraped past them at the Emirates (Sanchez tap in from a Ramsey pass) and a little One-Nil to the Arsenal would be a very pleasant way to start the year. 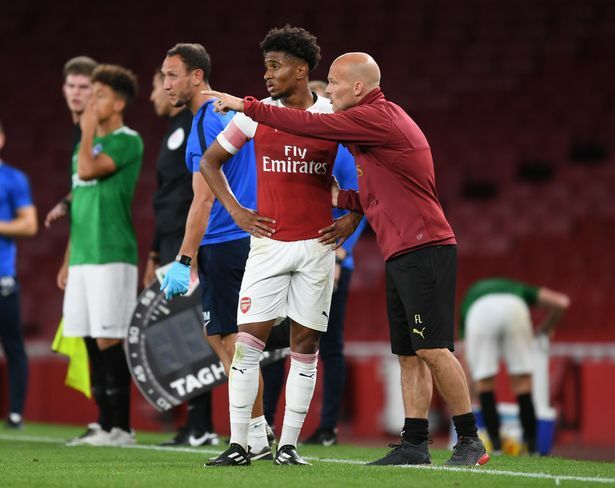 We have selection difficulties (as ever), particularly upfront but this also gives opportunities, Campbell may start today or perhaps we will finally see the return of Theo Walcott. IMO Walcott is a vital cog in this team – we have missed him. Thankfully the defence are all available for selection. Midfield? No Ramsey, Wilshere, Arteta, Ozil – surely Rosicky will start or will be see the Coq/Flamini axis? No tactics today. No in-depth study of the opposition, no look at the referee bias. Sorry about that! But I will take a little peek at their food stuffs – unsurprisingly they eat a lot of ice cream – nothing to get too excited about – but in my research I discovered one of my childhood heroes was born here. See below. Can we win? It will be tough and we are the underdogs. Given all the injuries and lack of firepower I would take a point.